Chickpea flour is a particularly versatile ingredient as regards possible uses in the kitchen, it's very nutritious, with high protein content, carbohydrates and fiber. 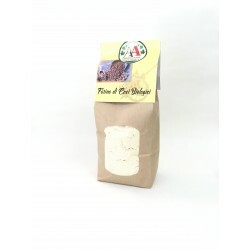 It is used for the preparation of typical regional recipes, such as farinata, panelle and panissa, or for spianate and focaccia. 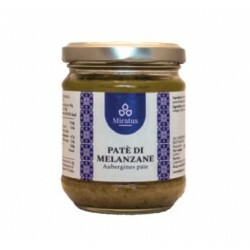 A very tasty pate of eggplant, a very tasty and easy cream to spread on toasted croutons, toasted bread or to dress a nice pasta dish.